When your vehicle broke down in the middle of the night, you should reach out to someone who will come to your assistance right away. Torrance Towing can do just what you need. 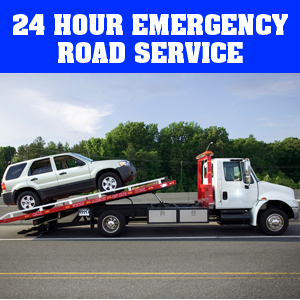 We can get you out of any situation on the road with our excellent roadside services. Assisting our customers when they run into trouble on the road is what we do, and we do so at amazingly affordable rates. Our service team is always ready to aid anyone. When it comes to reliable and fast roadside assistance, you can count on us with our 24-hour daily services. 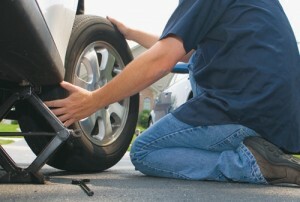 We provide professional, safe and affordable flat tire changes. If you have a good spare we can help you install or inflate it if needed. After replacing your tire, we will check to see if the rest of the tires are in good condition before you set off on the road. In the unusual event where the vehicle tires or wheels need special technical attention, we can tow your vehicle to an auto repair shop or a location of your choice. Instead of risking yourself getting injured, or worse, damaging your own vehicle, why not call Torrance Towing to provide you with a safe and fast car battery jump start service? Our technician will arrive to your location quick. 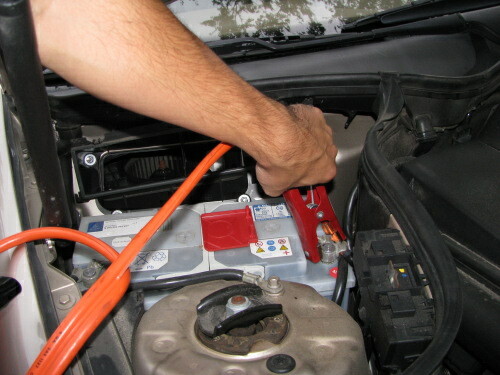 After checking the condition of the battery, he will give the boost which the battery needs. We can also provide battery replacement if necessary. 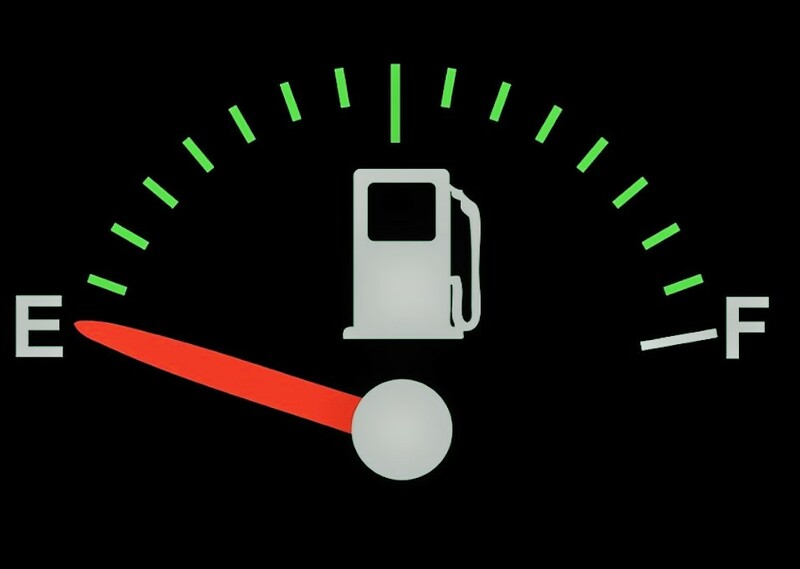 Whether you are running on the remaining fuel to the nearest gas station, or you overlooked the level of your fuel gauge, running out of gas can be frustrating to anyone. Contact us if such situation occurs to you. We can provide you with the gas you need. Equipped with fuel containers, we can arrive to your location and refuel your gas tank. We can provide up to 5 gallons of gas or diesel which can get you back on the road. Whether your vehicle has automatic or manual lock, we can get the door open. Car lockout can happen to anyone. We are available to get you out of the lock. 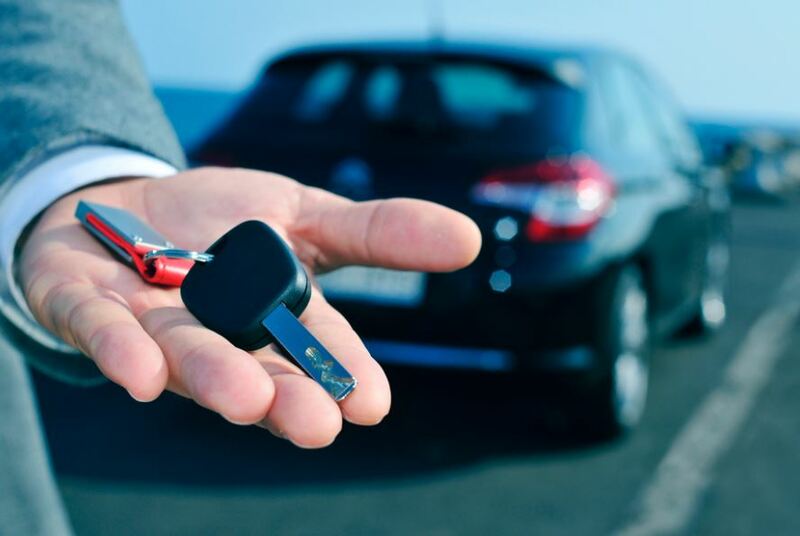 Our professional technician and locksmith will safely unlock the vehicle and recover locked keys from within, causing no damage to your vehicle.